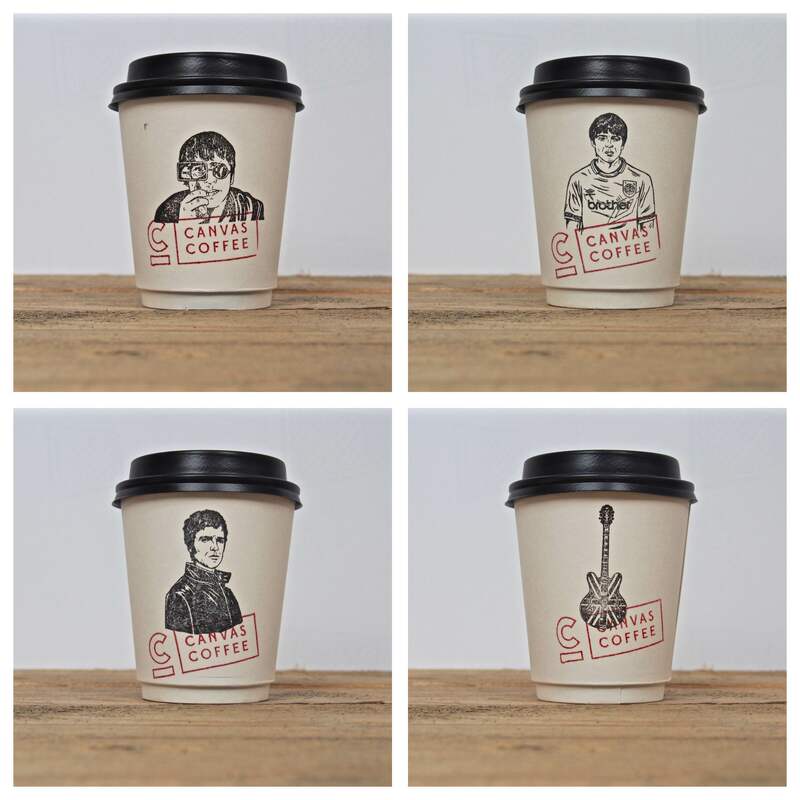 The incredible team at Canvas Coffee Shop have teamed up with design crüe Ilovedust to create these amazing Noel Gallagher themed coffee cups in celebration of Victorious Festival 2016! These seriously cool cups will be in use from Monday 15th August at Canvas. Snap one of the 4 Noel themed cups and tag @mynewcanvas and @victoriousfest on Instagram or Facebook with #canvascoffee to win a pair of tickets to see Noel Gallagher’s High Flying Birds on the Sunday at Victorious! Canvas Coffee will be serving up their yummy coffee at Victorious Festival – find them in the food court near the brand new big top circus! 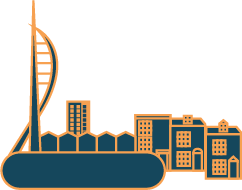 In the meantime, get involved and visit Canvas Coffee at Portsmouth & Southsea or Portsmouth Harbour Train Station!